Modern modular kitchens are very versatile and affordable. 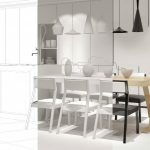 The variation in looks, designs and colors that are available, the myriad different storage and layout options and ability to incorporate new and stylish accessories makes such kitchens a must-own. Because such kitchens are heavily used, they tend to wear and tear faster over years. 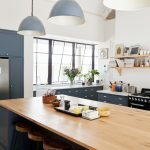 Just keeping the kitchen clean and dust-free will not suffice, since there are several other subtler things that can damage the wood and carcass. 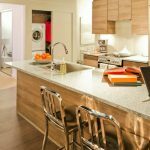 Below are 10 hacks that increase the longevity of modular kitchens, and which you may have really not thought much about until today. A strict rule to adhere to is never to place anything on the counter with extremes of temperature. Although kitchen counters made of different materials such as granite, marble and even wood are sturdy, prolonged heat or cold exposure weakens them or even breaks them. Replacing a counter can be a very expensive move no matter when it is done. Drawers with roller runner and smooth closure should be used gently. Because they run on a roll-out mechanism, it is wise to open them partially rather than fully which puts much strain on the hinges. While pulling out or pushing in drawers, use the finger lip or handles and avoid the doors. Cabinet and drawer accessories are the most underrated of kitchenware. Their clever choice and optimal arrangement, make storage so much more easier and tidy. 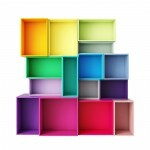 There are accessories for almost every kind of storage; from cups and saucers, to dinnerware and even garbage holders. They make life much easier in the kitchen and more convenient. Cabinet doors are the least looked after parts of a kitchen. We often open and close them carelessly, bang them shut or open them halfway. 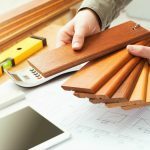 They can be damaged when banged against another cabinet or accessory, and even a small crack or dent will need complete replacement of the laminate or door. When it comes to clutter, kitchen often is the most susceptible to it. There’s so many things we hoard and buy that the idea of storing them often takes a back seat. We then end up cramming them in whatever cabinet space we can find, and this is quite damaging to the kitchen. Every cabinet and drawer can take only a limited amount of weight. This can be judged randomly or checked on the user manual or even discussed with the kitchen designer. Loading too much into them, causes them to sag over time, making it difficult in alignment which can never be corrected. Cabinets and drawers are mainly for storing utensils and cookware. While smaller accessories can be stored in the upper drawers, large, heavy bottomed cookware is stored in the bottom drawers due to their weight. Food storage must be done carefully, since if not cleaned and opened or aired regularly, can attract insects and mold that damages the carcass and wood in the kitchen. Dry food items are safer to be stored than wet, which need a different cabinet or shelf. With time, laminates and outer layers of the wall cabinet carcass start chipping or peeling. Often regular cooking and the heat can cause the wood to separate. Anything like this seen anywhere in the kitchen, must be taken care of immediately. The laminates can either be re-glued or outfitted entirely if there is much wear and tear. 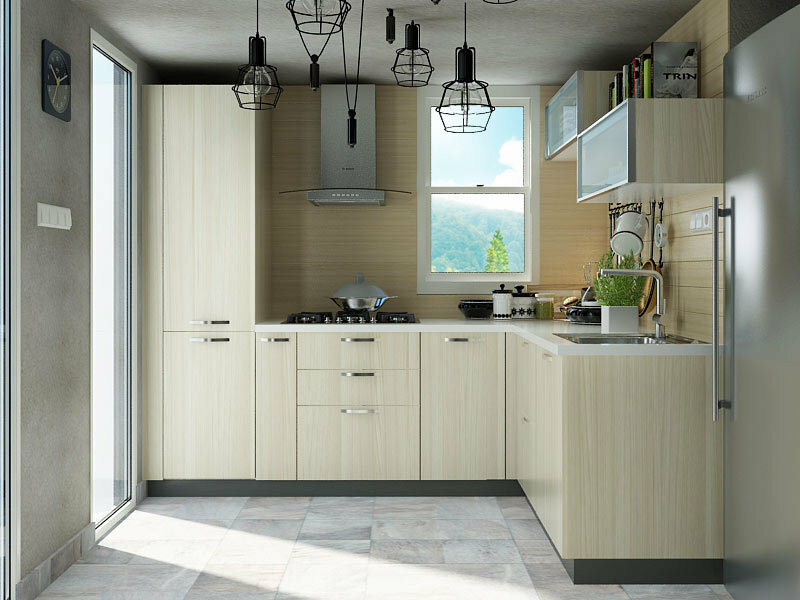 Cabinets and drawers in modular kitchens, are primarily made from MDF and Plywood. Certain areas of the kitchen such as near sinks and close to refrigerators are fitted with BWR-grade ply, that is resistant to water damage. Placing damp utensils in regular ply can cause mold formation and weaken the carcass of the cabinets with time. Pantry units are tall units in the kitchen where food items, jars and other eatables are stored. They are made to carry a certain weight and cannot bear any overload. The depth of each unit is also standard. 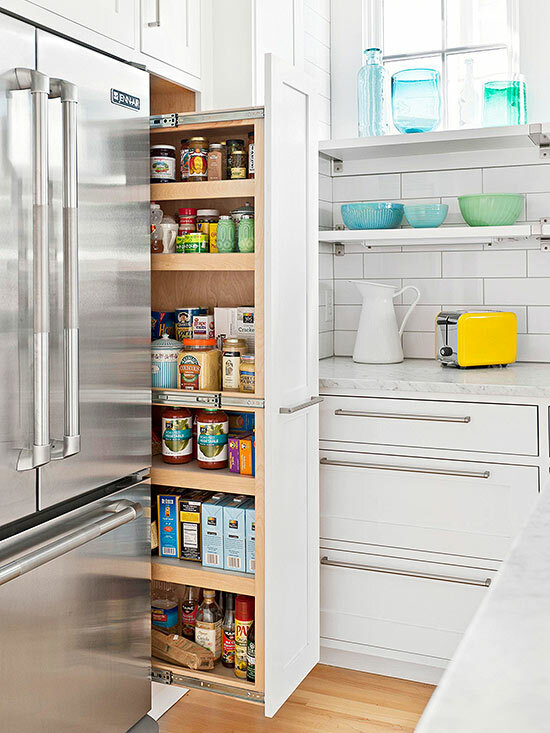 Cramming, pushing or stacking things in pantry units can weaken hinges over a period of time. Modular kitchen cabinets are fitted with part and full extension runners,that make it easy to slide them in and out. A contemporary design, these need regular cleaning and maintenance to ensure they are smooth, doesn’t collect dirt or get stuck after some period of time. The longevity of our modular kitchen is in our hands. If we take care to ensure these minor details are looked into at all time, the kitchen can serve us as a safe haven and beloved place of the family for several years.